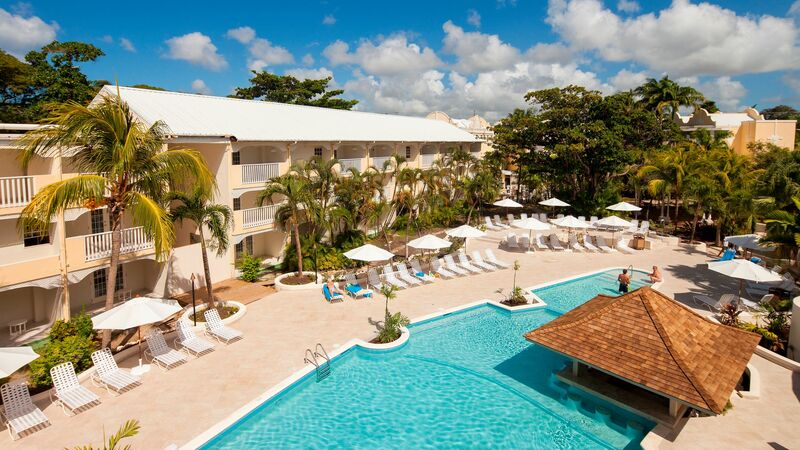 If you’re thinking about a relaxing holiday in a premium hotel, you can’t get more luxurious than Barbados. This unique island is famous for its endless white sandy beaches, laid back Caribbean culture, and the best rum in the world. The crystal clear waters make it an ideal spot for scuba diving and snorkelling. 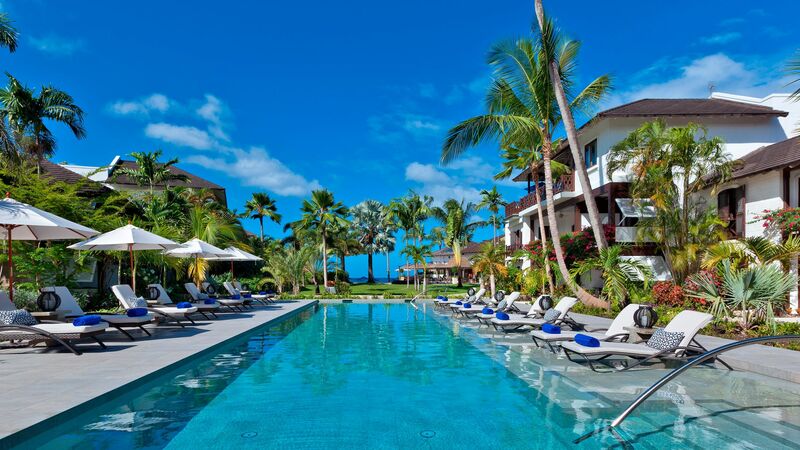 It’s the perfect destination for couples who want a romantic getaway, as well as families who want to relax in luxury. St James is home to lots of restaurants, serving a selection of Caribbean and international cuisine. There are plenty of markets to visit if you want to indulge in some retail therapy. If you’re after a lively nightlife, make your way to St Lawrence where you can find a choice of bars and dance halls. 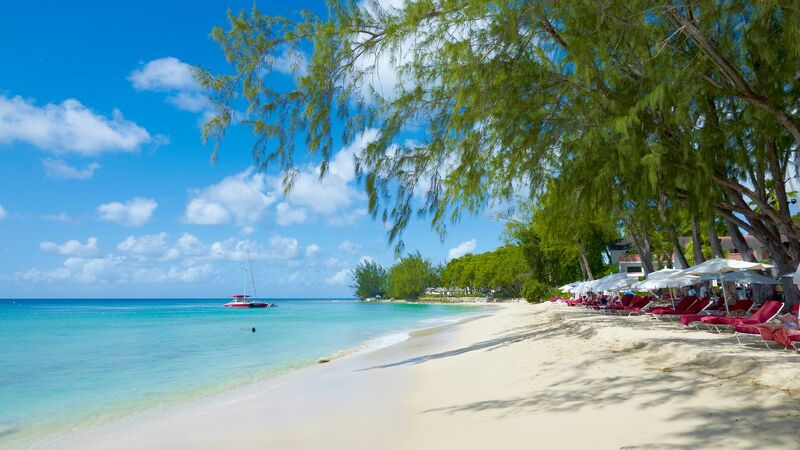 Book your luxury Barbados hotel with Sovereign, and we’ll create the trip of a lifetime. All the hotels in our luxury portfolio have been handpicked by us, and after talking to you, we’ll recommend the one we feel is the perfect fit. 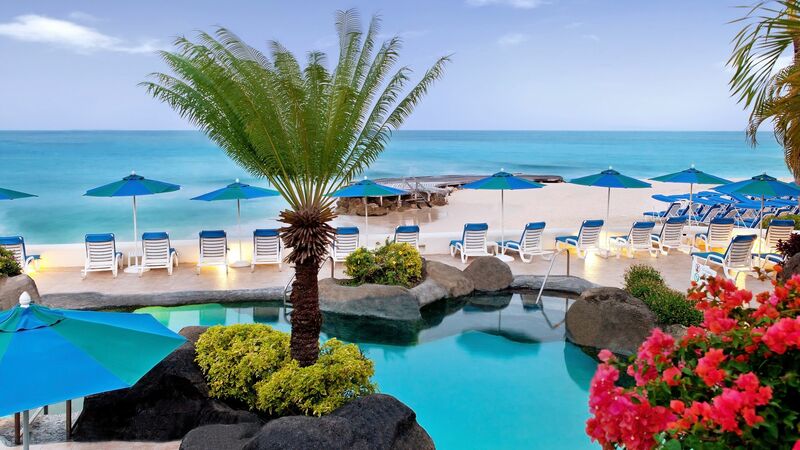 The Crystal Cove by Elegant Hotels has beautiful views of the ocean, which you can enjoy at the open air restaurant, or in the swim-up bar. There are also plenty of kids’ clubs, so you can have a relaxing time while the rest of the family is kept entertained. 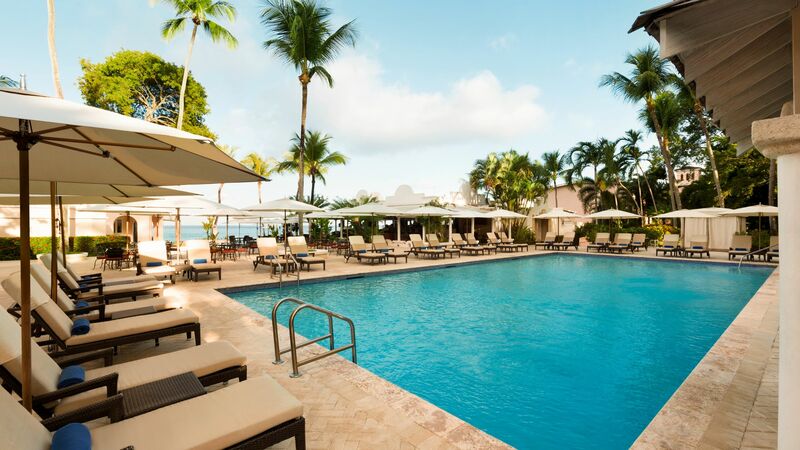 When you stay at the Fairmont Royal Pavilion you’ll be able to join an incredible daily swim with turtles, and enjoy cocktail and cooking classes. Apart from being awash in luxury, this hotel is packed with facilities, which include a 24-hour gym and tennis courts. Found in St James the Colony Club by Elegant Hotels exudes luxury. 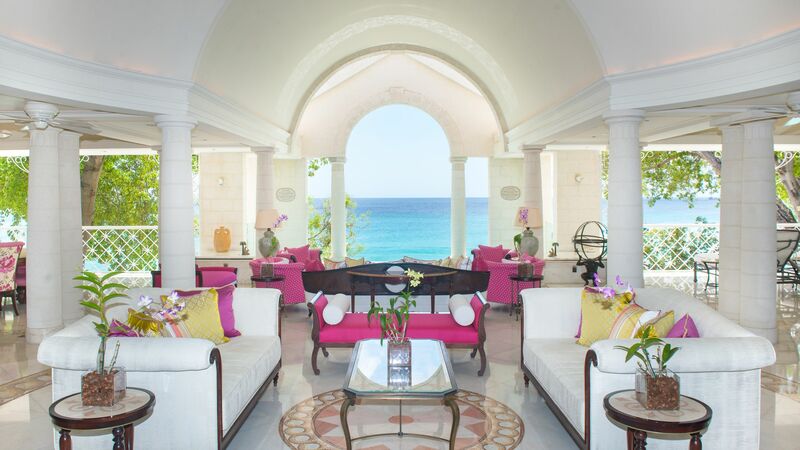 Each room has its own balcony or private terrace, and there is also a spa on site. 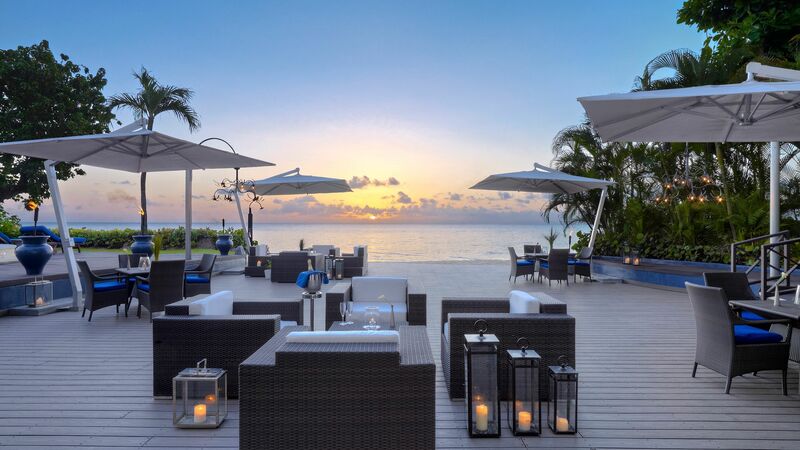 Plus, you’re within close range of some the best restaurants on the island.